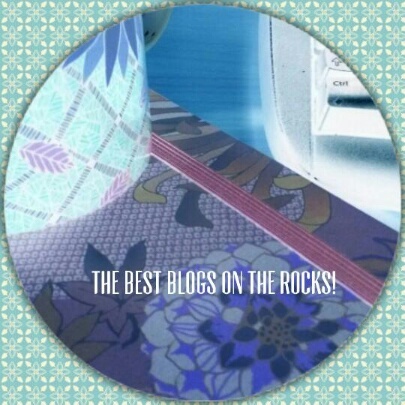 Just wanted to make something different and share with you some of the best blogs I am following for quite some time, without even mentioning them. All of them have something in common. They are fabulous. And behind each one of them, there are fabulous people. Fabulous women. Fabulous writers. Fabulous believers. Fabulous friends. Fabulous supportive friends. Fabulous photographers. Fabulous crazy girls. Fabulous fashion victims. Fabulous poets. Fabulous real, extra real, extra extra real ladies! In the next couple of weeks, in between my words, I’ll let you discover their words, their identity, their truth, their beauty. You’ll see that some blogs are French one. Don’t worry they have translation widgets! See you next week. Till then, stay well and safe. –Can’t wait to see who they are. WOW!